How Could You Love Him! ...I Fed Up with this World! Aaargh, Why, Lisa, Why, Why? What Kind of Drugs, Denny? 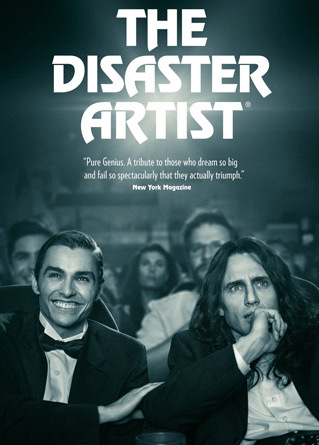 Snag the DVD or Blu-ray version of this masterpiece of modern cinema. 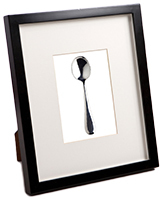 The perfect companion to The Room. 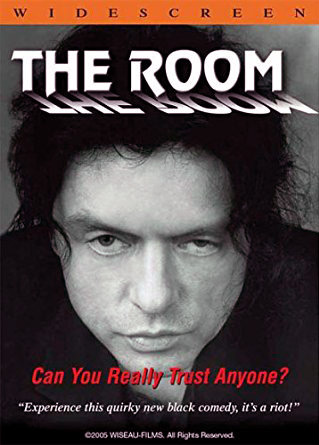 James Franco is amazing as Tommy Wiseau. 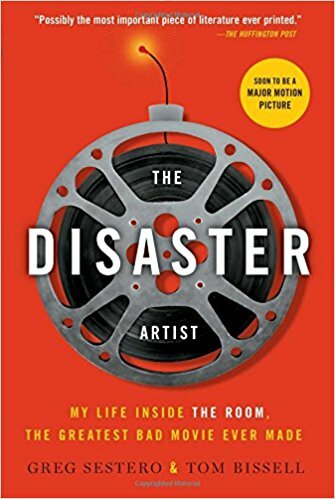 My Life Inside The Room, the Greatest Bad Movie Ever Made by Greg Sestero. Don't leave them in your pocket. Drop us a note. Follow us on Twitter to get notified when new sounds are added.